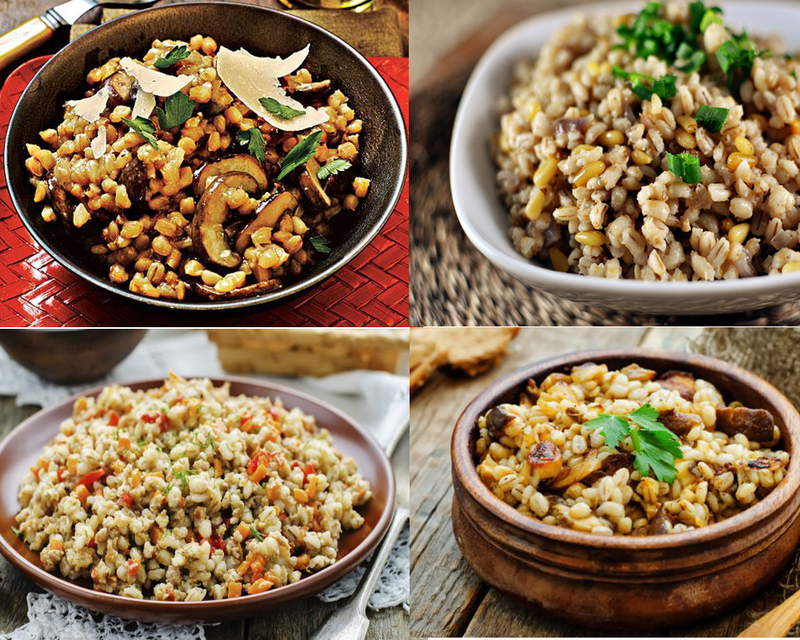 If you are preparing a recipe with barley, which variety should you use? Can you opt for an alternative? What is really the big difference? To clear all your queries and help you to choose the best variety, we are here to provide you with all the info you need on barley vs pearl barley. 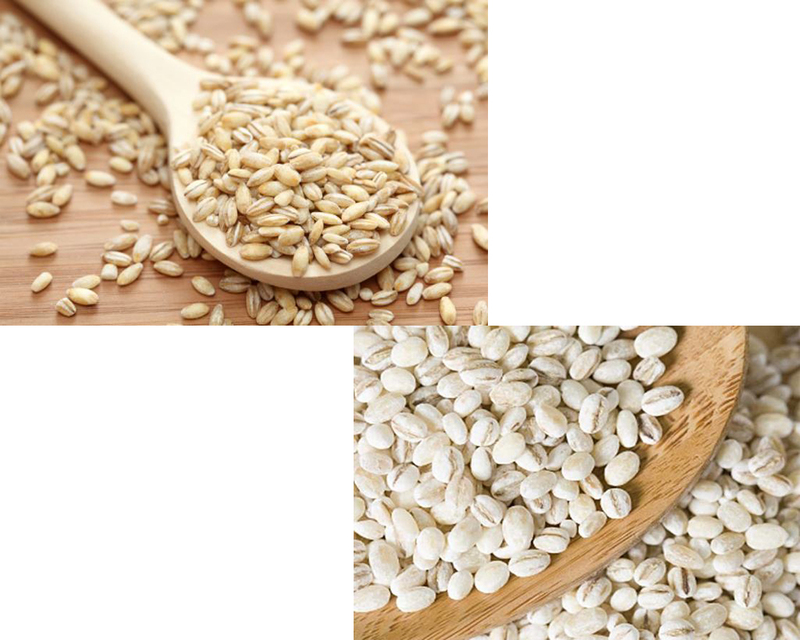 According to a recent research, highly processed grains like pearl barley play a pivotal role in increasing modern ailments. The starch present in the endosperm causes a complete imbalance to the insulin regulation mechanism of the body. On the flip side, whole grain barley is packed with nutrients like fiber, protein, B vitamins and minerals that can reduce obesity, heart disease, type 2 diabetes and even some early forms of cancer. 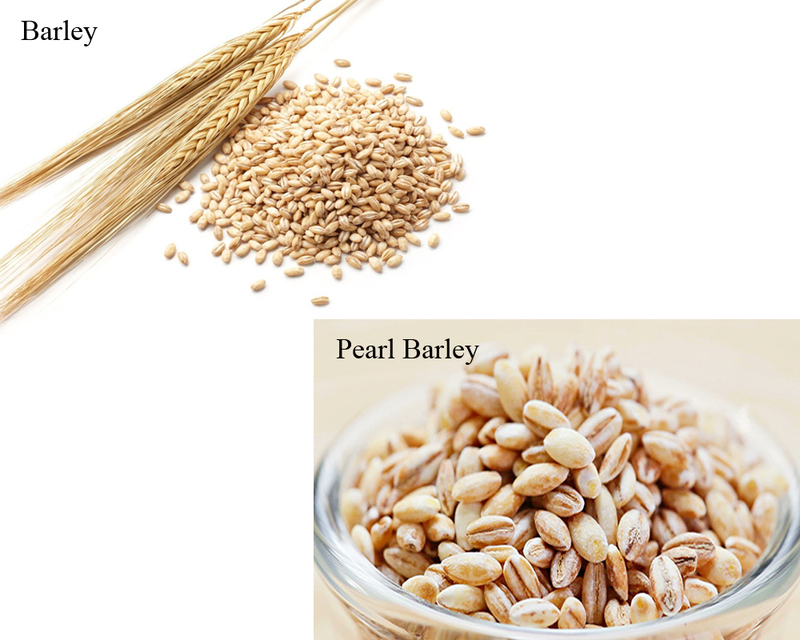 No doubt, the removal of bran and germ from pearl barley ensures longer shelf time, a clear appearance as well as a lesser cooking time as compared to whole grain barley. But the latter surely becomes a clear winner for getting all the sufficient nutrients in your diet. Well, now the bottom line? 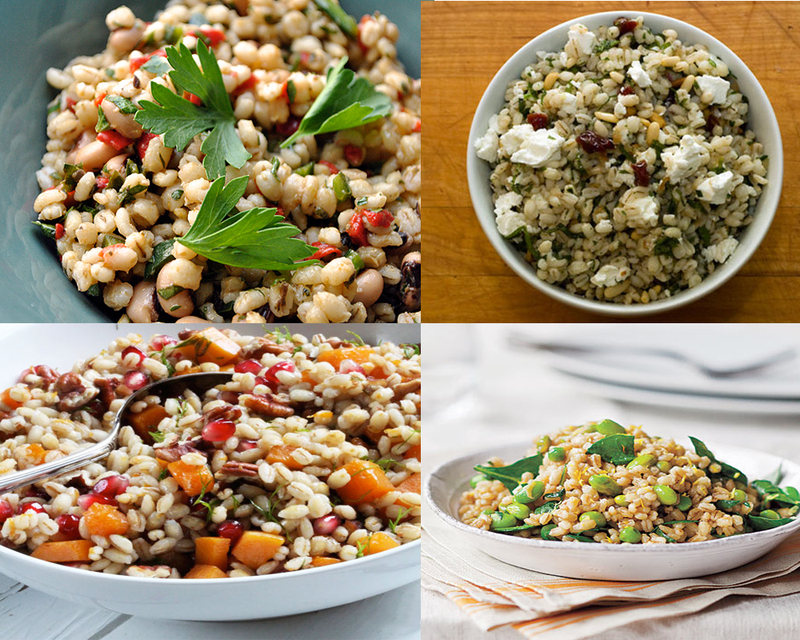 If a recipe calls for barley vs. pearl barley, always opt for whole grain barley as it tastes better, offers full of nutrients and may even help in curbing a couple of your calories.